Welcome to the ideal Cornudella experience. 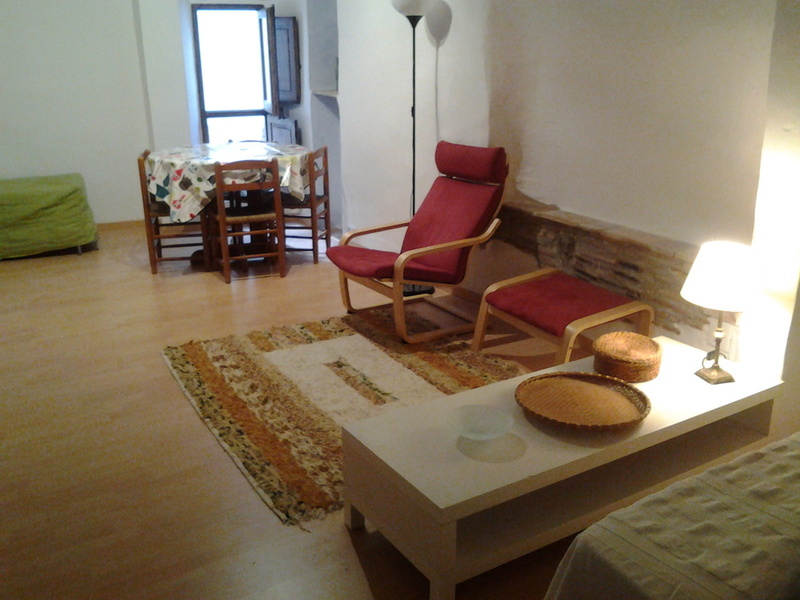 This studio-apartment is situated in the high part of the village in a very quite area only 5 minutes walk from the shops and bakeries. This lovely flat is perfect for couples but sleep up to three people. It has one double bed in one ambient. Extra folding bed if needed. There is also a reading-playing area for relaxing and practicing yoga.